Sydney is the most populous city in Australia, the state capital of New South Wales, the site of the first British colony in established in 1788. Situated on the south-east coast the city is built around Port Jackson, which includes Sydney Harbour, leading to the city’s nickname, “the Harbour City”. Exploring the city and harbour known as The Rocks is where the city of Sydney began. Narrow laneways, along cobblestone streets and up and down sandstone steps. It is the place where the first European settlers stepped ashore on 26 January 1788. Officially Port Jackson, Sydney Harbour is an integral part of life for many Sidneysiders, residents of Sydney. Here you find ‘the coat hanger’, or Sydney Harbour Bridge as it is better known, which was opened in 1932 and the Sydney Opera House, a truly amazing architectural building design achievement and deserves being listed as a World Heritage Site in 2007. This is also the Circular Quay, a launch pad of vessels and ferries to other destinations in and around Sydney. You haven’t done Sydney if you haven’t been out on the harbour. Take a ferry to Neutral Bay from Circular Quay for a cheap 30 minute round trip ride of views of the harbour, or take a walk along the north shore to get a different perspective. Evening is the perfect time to watch the sun set and see the city come to life. The Sydney Harbour Bridge can be best enjoyed taking a walk from shore to shore, take a ferry to Neutral Bay and get off at Kirribilli, walk straight then left at the road, then right towards the bridge at end of road, then left again on first road down towards a path to the bridge until you reach Luna Park, then walk north to Milsons Point and get access to the walkway to cross the bridge on foot. While crossing the bridge stop at the southern Pylon Lookout with views of Sydney Bridge at a fraction of the price of doing the Bridge Walk with the same views. 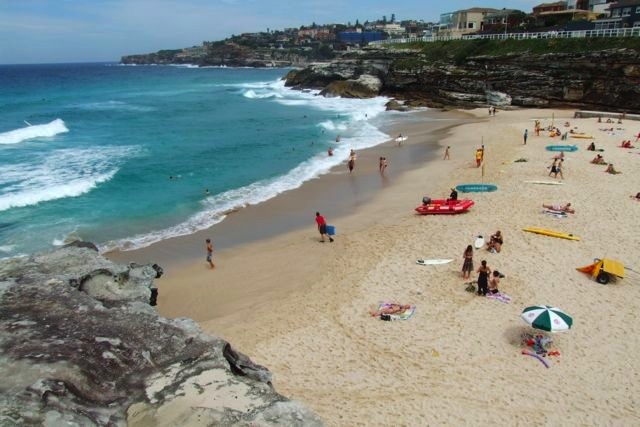 Bondi Beach is a short 25 minute (8 km) bus ride from the city center. As the morning drew into the afternoon more and more gathered to take in the suns rays or dip into the clear blue waters of the Pacific, a sure way to stay cool in an aussy heat. Australia‘s most famous beach has golden sand and turquoise water, the place to show and be seen. My favourite, explore Watson Bay and the Gap Bluffs walking trail, hop along to Camp Covebeach and the daring nudist option of Lady Bay. Get here by ferry form Circular Quay or catch a bus to the end of the line (bus 380) and sit and enjoy some famous fish and chips by the shore. Another day trip is one to Manly on the north shore beaches, seven miles by ferry from Circular Quay will take you along the coastline of Sydney Harbour. Once in Manly a small town vibe and surf culture becomes evident, a short walk along The Corso, a pedestrian street, leads you to the Manly Beach and a host of outdoor activities. 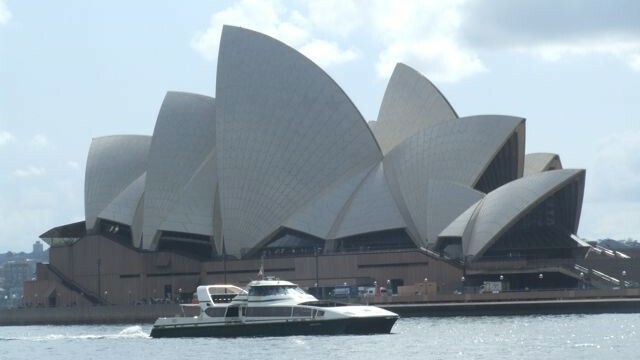 Stay the whole day or return to Sydney in the evening to watch the sun set behind the Opera House and Sydney Bridge. I was lucky to be in Sydney for one of the biggest events of the year, Sydney Gay and Lesbian Mardi Gras. The whole city comes to celebrate diversity, building up to an evening of lights, colours, costumes, music, floats and dancing on the streets as the parade marches along Oxford Street. Mardi Gras Parade has grown to become a major cultural event and its appeal stretches well beyond Sydney‘s gay community. Over half a million Sydneysiders turn out each year to cheer on the parade. 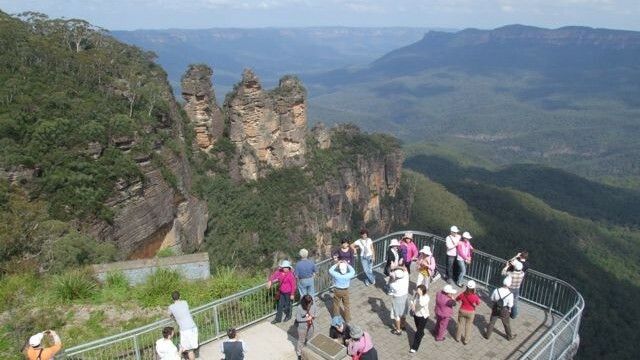 While in Sydney, it is a sin not to head to Katoomba and visit the listed and protected Blue Mountains and take the opportunity to bush walk and hike the many trails, for the outdoor enthusiast this really is a natural wonder that can’t be missed and can be done in a day. As the end of my journey draws to an end and after fourteen days in Sydney I can’t say it was too long to stay here, in fact there is so much on offer and enjoy that I can say I did it at a leisurely pace. Sydney has gone above my expectations and really has lived up to its reputation of a vibrant modern city with a lifestyle for those who love the outdoors. I can understand why so many fall in love with this place. It reminds me of my home city of Toronto, in many ways they are similar, both are multicultural and diverse with people flocking to live here in search of opportunities. The climate is certainly an advantage for Sydney, its wonderful views, the sea, beaches, national parks and trails, its a lifestyle to fall in love with and I’ve been won over. This is one of those destinations that seems to cater to most people and travelers. 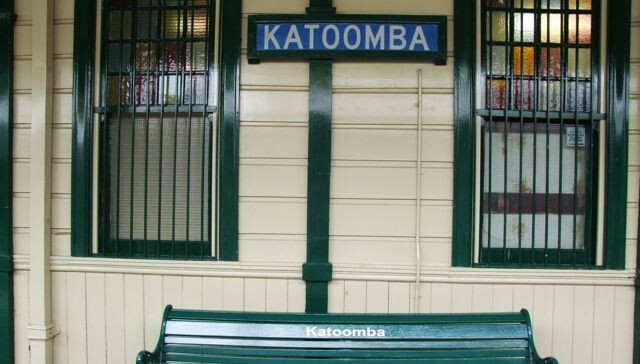 Families, singles, gay, lesbian, sports oriented, thrill seekers, backpackers, budget or big spenders, Sydney delivers!